Now they’re rocking the world! 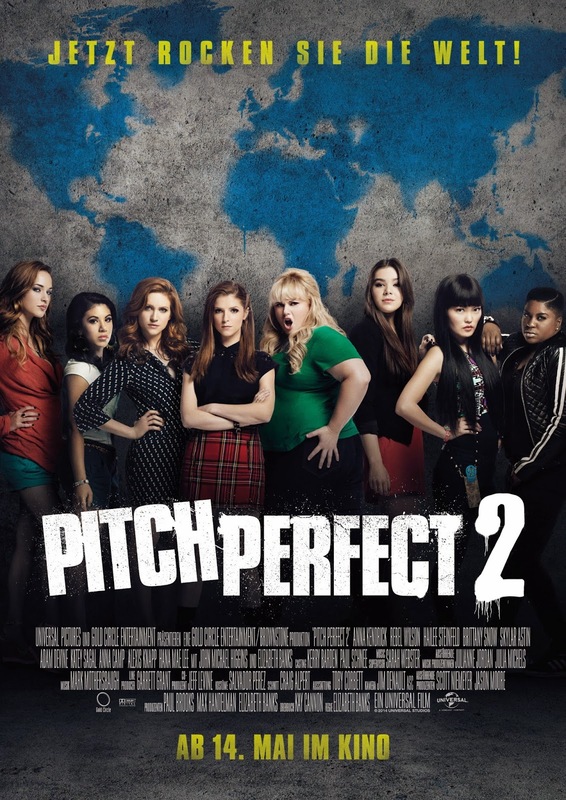 Fat Amy stands out on that poster! : she’s a real diva!